No Eurostar at Stratford International? According to the BBC, Eurostar has declined to run services from the new £210 million Stratford International station. A Freedom of Information request uncovered minutes from a DfT meeting in January noting this – although Eurostar categorically denies having made such a decision. With a 75 minute stop inbound to St Pancras for immigration purposes! I don’t remember procedures at the Iron Curtain taking that long back in the 80s coming back from East Germany and they nearly took the entire train apart looking for escapees. Looks like the time spent stationary at Lille will be more than the total flight time for a similar journey by air. @ Mark T – well exactly. Anyone who did an Interrail back in 80s or 90s would have experienced border checks as you describe. I’ve done the train into and out of West Berlin more than once and the border checks were relatively quick. Heck even having to get off the train and march through Turkish immigration at the Bulgaria / Turkey border at 0200 in the morning at the time of the first Gulf War didn’t take 75 mins! The “Man in Seat 61” did the initial service and reported the Lille “check” went smoothly and the train managed to make up 20 mins late running (arrived 55 late due to problems in France and left Lille 35 mins late). Whether it will always be that smooth with drinks and chocolate cake laid on I very much doubt. I’d very much like to use a direct train to Lyon but the enforced alighting at Lille on the return puts me off I’m afraid. And I’ll stop there for fear of triggering inappropriate debate. [This is appreciated. 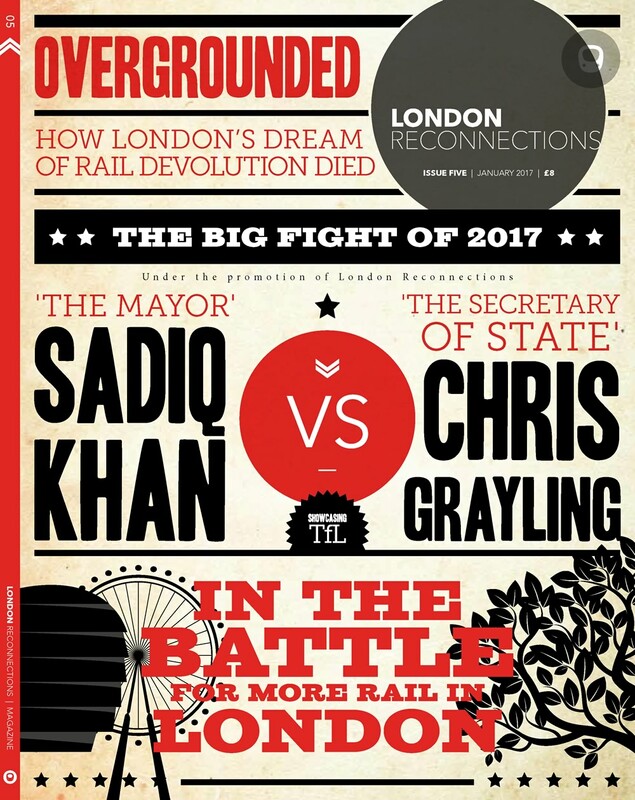 New readers are advised that the topic alluded to here, UK immigration rules and practices and the effects on through rail services, has already been covered at great length on London Reconnections. While it is of undoubted interest, we now feel that readers’ and contributors’ time and effort would be better spent on other matters. Malcolm (mod)].